Glen Iris is one of Melbourne's greenest and most leafy suburbs with tree lined streets, an abundance of parklands, leading public and private schools, excellent public transport, recreational facilities, easy access to M1 Freeway and CBD within 10km. It is also one of the safest and popular family centric suburbs. 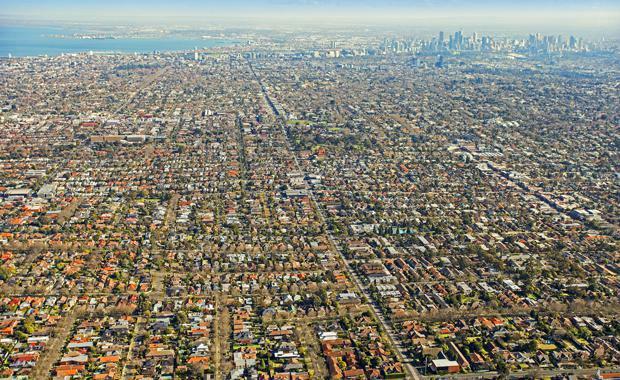 Melbourne Acquisitions estate agent and managing director, Dominic Gibson says they have already sold over $20 million in development sites in the 3146 postcode, which spans over two municipalities - Stonnington and Boroondara. This brings a total of $40 million worth of residential site sales between these municipalities this financial year. The transactions that have been concluded have mostly been done ‘off-market’ and are neighbouring properties where the company assists vendors and purchasers to amalgamate land to a consolidated site allowing better development outcomes. Mr Gibson said, "Demand is fierce and we are about to see another influx of new apartment projects. This time it's to cater for the downsizing owner occupiers rather than investors, meaning smaller low rise boutique developments with larger apartments and high quality finishes to meet demand." Mr Gibson says it's an opportune time for sellers to cash in and for neighbouring owners to consider the benefits of combining their properties for sale as they are well poised to make substantial gains in light of developer demand.